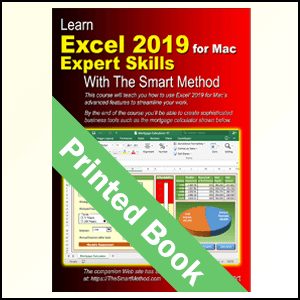 This book is also available for Excel 2016, Excel 365, Excel 2016 for Mac and Excel 2019 for Mac. 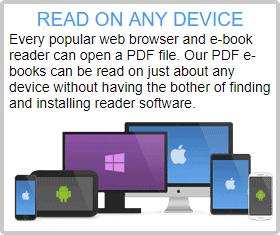 It provides a thorough (and easy to understand) coverage of Power Pivot, Power Query, and DAX. 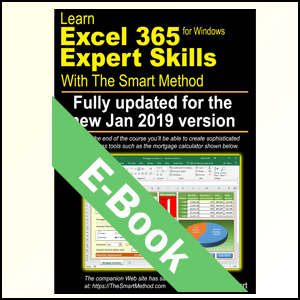 Excel 2019 added Power Pivot as a standard Excel feature. Unlike most other books, this book will teach you the relational database and data modeling skills needed to create optimal Power Pivot Star Schema data models incorporating DAX measures. 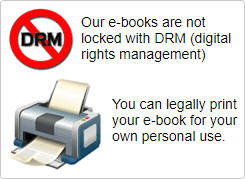 You’ll conform to 24 best-practice Power Pivot rules, ensuring excellence in your future real-world data model designs. 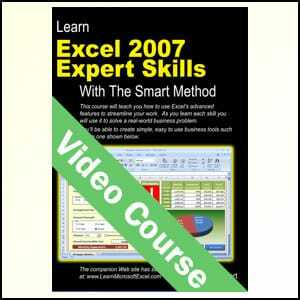 It won’t waste your time by teaching basic Excel 2019 skills that you already know.This isn’t a beginner’s book. 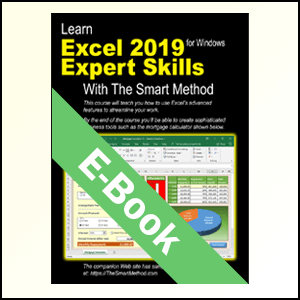 If you are an absolute beginner, you need our Excel 2019 Essential Skills book. 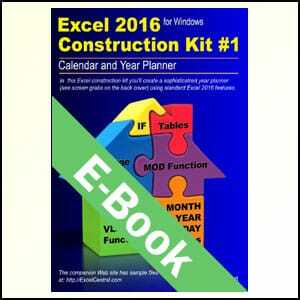 By assuming that you are already able to use Excel’s basic features, far more ground can be covered. 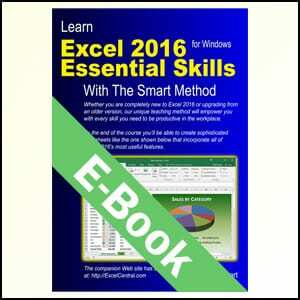 It is the book of choice for teachers.As well as catering for those wishing to learn Excel by self-study, Smart Method books have long been the preferred choice for Excel teachers as they are designed to teach Excel and not as reference books. Books follow best-practice adult teaching methodology with clearly defined objectives for each learning session and an exercise to confirm skills transfer.